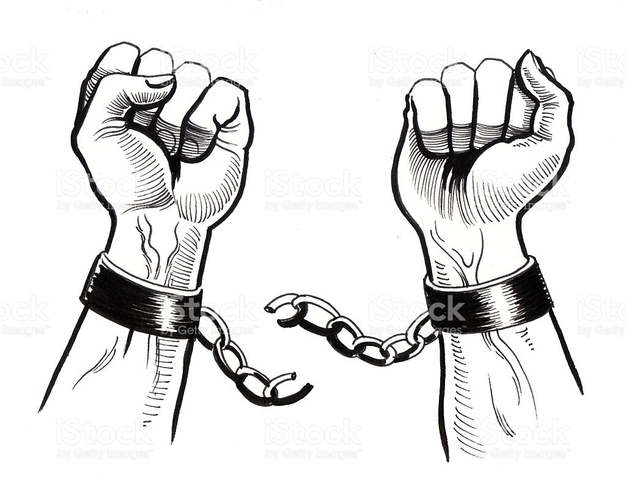 This amendment abolished slavery and involuntary servitude. The only exception is if they are punished (imprisoned). 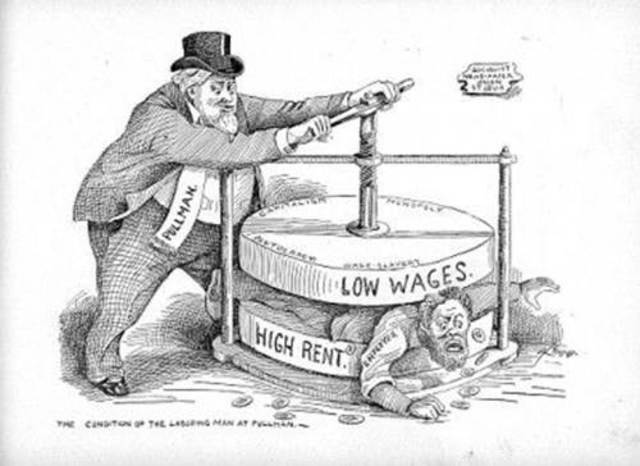 Knights of Labor was one of the most important American labor organizations of the 1880s. Their purpose was to combat dismal situations for workers. 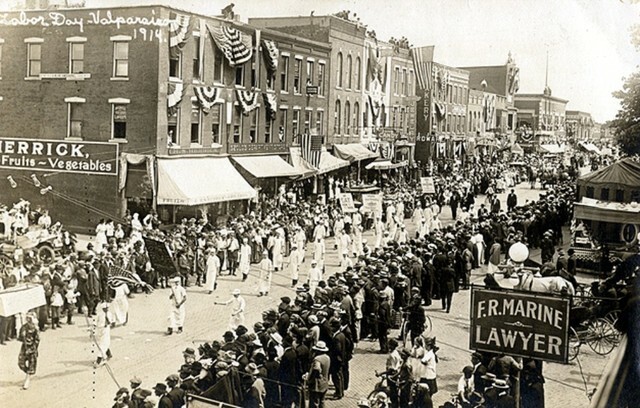 The 1st labor day was celebrated with a picnic, concert and speeches. About ten thousand workers marched in a parade from City Hall to Union Square. It was a great accomplishment for workers. 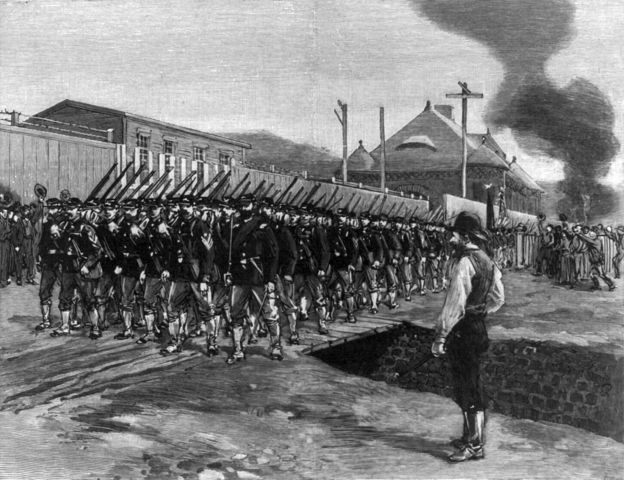 This strike consisted of over 200,000 railroad workers. Railroad workers in five states struck against the Union Pacific and Missouri Pacific railroads, owned by Jay Gould. 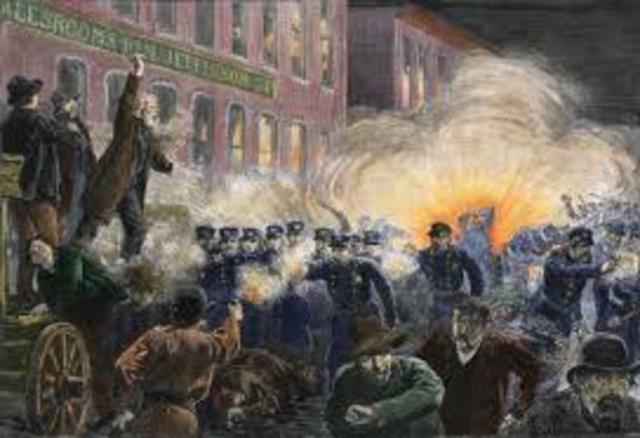 The Haymarket Riot was the result of a bombing that took place at a labor demonstration. The bomb was thrown at the police and it killed 8 people. Samuel Gompers was the man who created the American Federation of Labor. 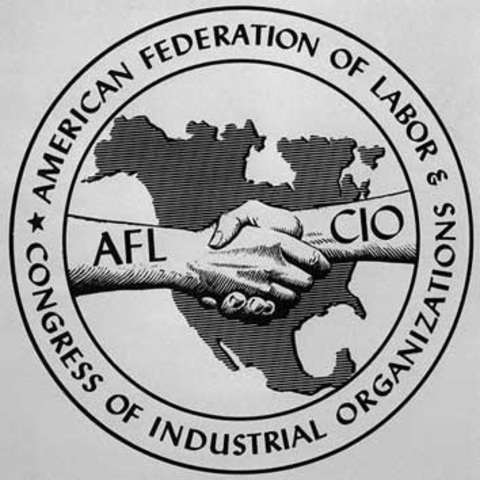 The purpose of the AFL was to organize skilled workers into national unions consisting of others in the same trade. 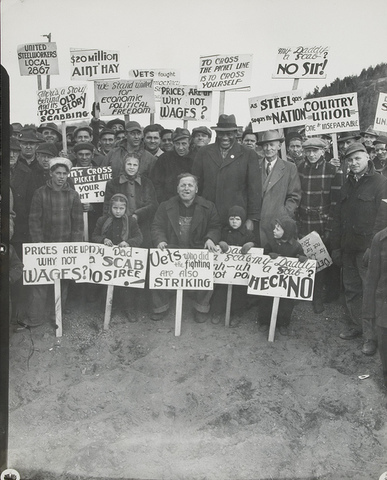 Workers in the Amalgamated Association of Iron and Steel struck the Carnegie Steel Company at Homestead to protest a possible wage cut. 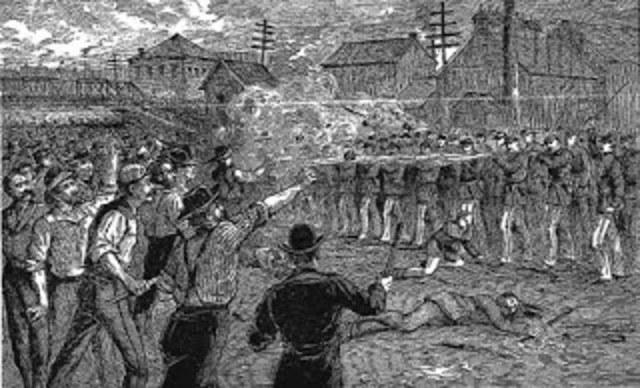 Nine strikers and seven Pinkerton were killed in his violent riot. 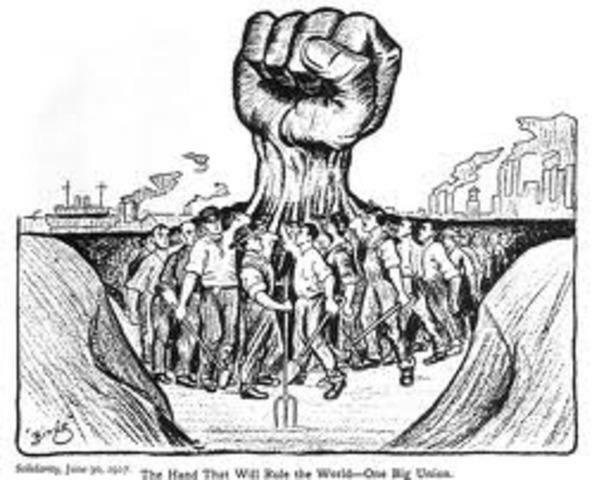 The Homestead strike was a total defeat for the workers and unionism. The Pullman railroad car company laid off workers and slashed their wages. This resulted in the American Railway Union leading a national strike that shut down the country's railroad system. 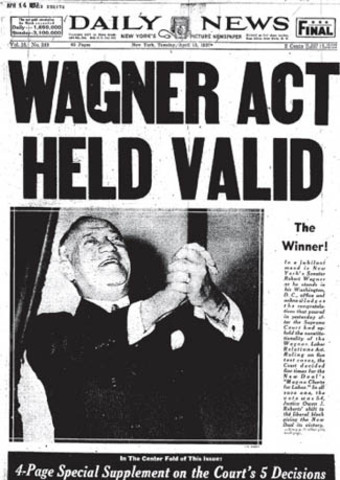 This act gave employees the right to unionize, strike and negotiate working conditions, benefits and compensation. It is one of the most important piece of legislation to date protecting workers' and unions' rights. This strike consisted of about 500,000 workers. It lasted for 116 days which held the record up until the strike of 1986. It ended after the U.S. Supreme Court upheld the constitutionality of the Taft-Hartley Act.